Anobha Gurung could have had a distinguished international career in academia, but as an environmental health scientist and a Nepali, she felt an acute sense of responsibility to put her expertise to use back home in Kathmandu. While conducting cutting-edge scientific research into air pollution in the United States and Africa, Gurung’s mind would always dwell on the challenges in Nepal, where urban air quality has deteriorated dramatically in recent years. “I was lucky to have the opportunity to go abroad, but I felt now it is time to give back to my own country. It comes with a sense of commitment, that I have to do something, even on a small scale,” says Gurung. 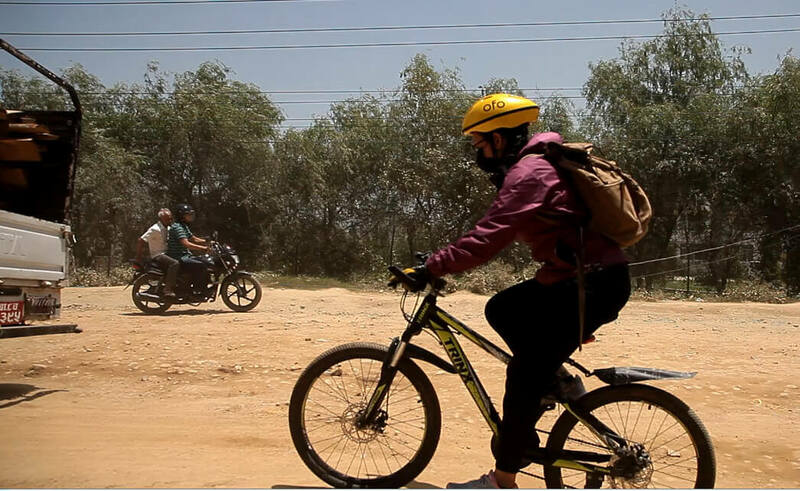 Investigating air quality in Kathmandu Valley is much more challenging because of the wide range of emission sources: diesel vehicles, motorcycles, brick kilns, garbage burning, roadside construction and even transboundary pollution from northern India. It is also important understand the factors that affect pollution concentration. Just as important as finding technical solutions to reduce the harm from air pollution is to address the root causes: lack of accountability, poor governance and the absence of political will. Even while in Budhanilkantha School, Gurung already knew she wanted to study environment science, even though many tried to dissuade her saying she should get into a better paying profession. She went on to the University of Colorado in Denver, and then for a PhD at Yale University. Gurung has spent the last 12 years collecting air samples high in Rocky Mountains to determine the impact of nitrogen deposition on forest growth, specialised in Geographic Information Science (GIS), investigated the link between climate change and malaria in Tanzania, and travelled across Asia to study pollution exposure. 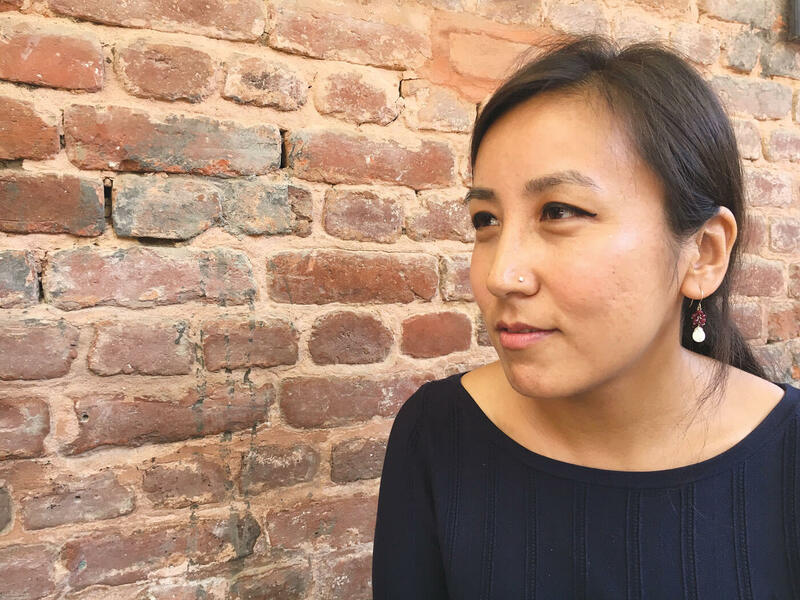 Her passion to investigate the correlation between air pollution and public health has brought her back a full circle to Kathmandu where particulate concentration in the air in winter is ten times higher than the WHO standard, and as bad as Beijing and Delhi. Everyone knows dirty air is bad for health, but Gurung’s research tries to pinpoint where and where it is most hazardous. For this, she correlates hospital admission records with average daily pollution levels. Back in 2007, she conducted PM2.5 (concentration of particles below 2.5 microns in diameter) exposure analysis by location, occupation and proximity to roadways. She found traffic police to have maximum exposure during morning rush hour. Shop-keepers with sidewalk stores were subjected to pollutants at least three times higher than people working away from the main streets. “Air quality measurement in itself doesn’t mean anything, but when communicated with its impact on health, the data is so compelling that people are more ready to take action for its mitigation,” explains Gurung, whose goal is to make public awareness lead to policy reform and better regulation. 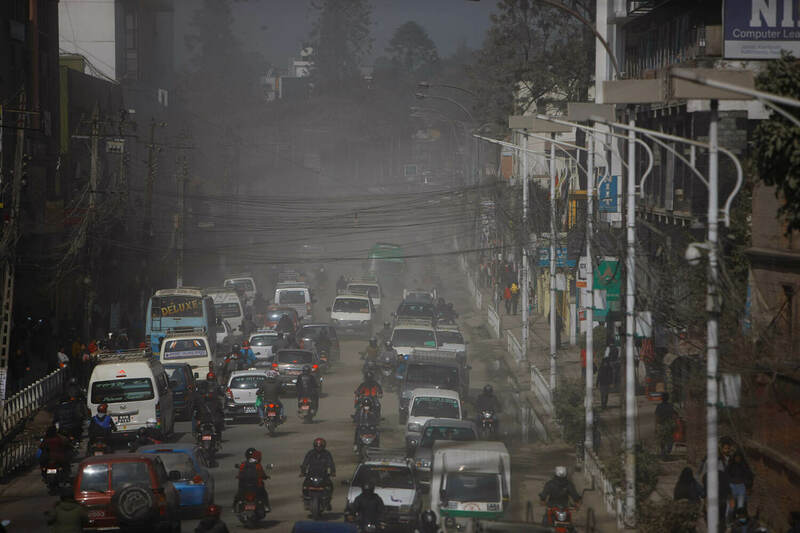 One of Gurung’s research in Kathmandu involved collecting patient records from six city hospitals and comparing it with a data base of air quality from 2002 to 2007, drawing a direct correlation between hospital admissions and air pollution. She found that every 10μg/m3 increase in the concentration of particles smaller than 10 microns elevated admissions for cardiovascular ailments by nearly 2.3% — a higher rate than in any other part of the world. Rise in respiratory admissions was comparatively lower at 1.6%. 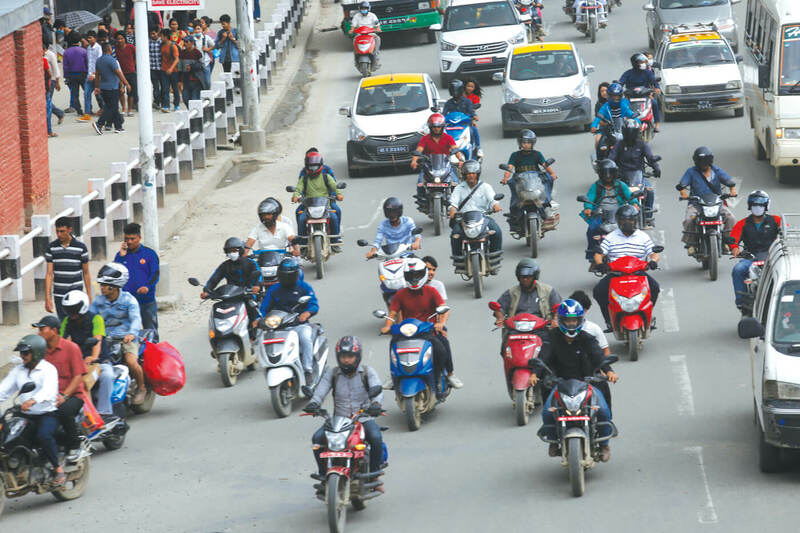 “This was a clear indication that we in Nepal are more susceptible to cardiovascular diseases due to pollution,” says 35-year-old Gurung, who just completed her postdoctoral research with ICIMOD and the University of Texas in Austin. She used mobile monitoring of nitrogen dioxide (NO2) as a technique to reliably map patterns of air pollution to understand how nearby sources affect concentrations. She found that the presence of busy roads, built-up areas and industrial zones elevated (NO2) concentrations. There is now greater public awareness about the health risks of air pollution, but this has not triggered individual action mainly because people lack cleaner alternatives. There has also been little state response, with the Municipality and Environment Ministry slow to enforce existing vehicular emission laws. There are reports of people moving away from areas with high levels of pollution, leading to a fall in rental rates. Gurung is in Kathmandu this time to conduct a workshop designed to use open air pollution data to push public awareness and evidence-based policy making. She advocates abandoning car-centric urban development, encouraging an efficient and reliable public transport network, bicycle lanes, pedestrian sidewalks and electric vehicles.